Photos from this years Waddecar Camp will be on display on the LCD Screen in the Scout Hall, from this coming Monday. 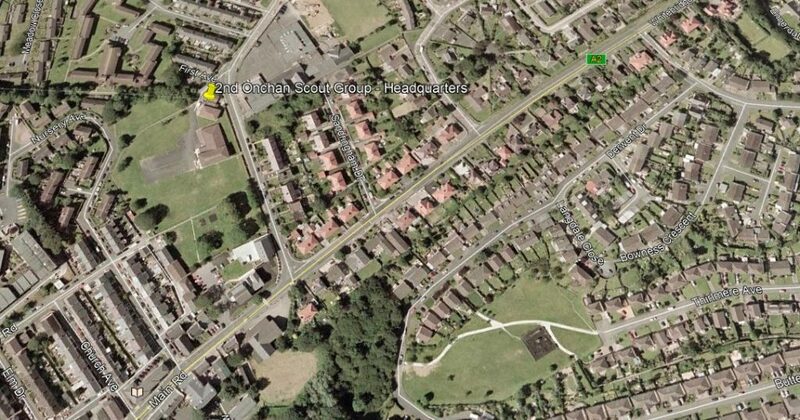 Large versions of each photo, are also available in 2nd Onchan’s Facebook Group page. 630 Photos from the Waddecar Camp are now online here. More may be added over the next week or so. Larger versions of the photos will also be available at our Facebook Page here. A reminder than we need T-Shirt sizes for all those going to Waddecar by the 1. July 2013, as we need to get the order in as soon as possible. The ones we don’t get in we will mean we will have to guess! Within the next couple of days the Cubs, Scouts and Explorer Scouts will be receiving, through the post, their final information about the upcoming Waddecar Camp. In the envelope will be: a Covering Letter, Kit List, Medical / Activity Form, Q&A Sheet and T-Shirt Order Form. A reminder that full payment for the Waddecar Camp must be made by the 31. May 2013. Please send your payment card in with any payment, to the address shown on the card. If you are going to Waddecar with us in the summer, visit our Facebook Page and vote on the colour of our Camp T-Shirt. 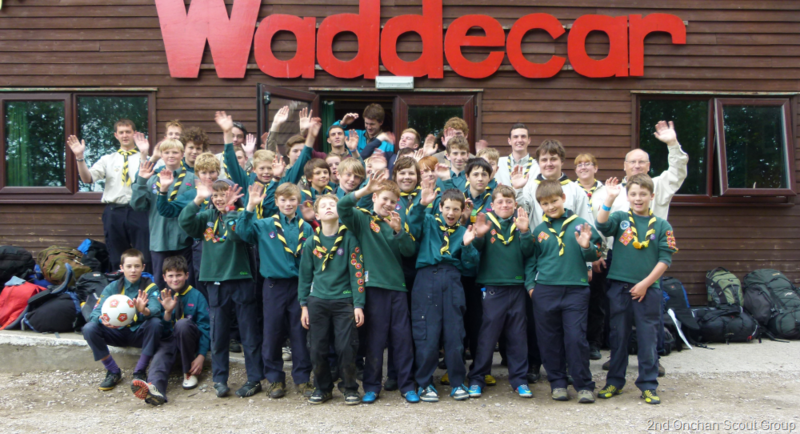 Information has now been released about the Groups 2013 Camp to Waddecar in the Forest of Bowland. You can find out more and download a Booking Form here.